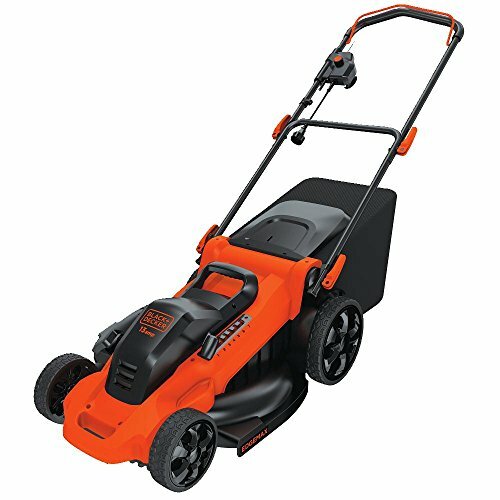 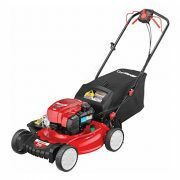 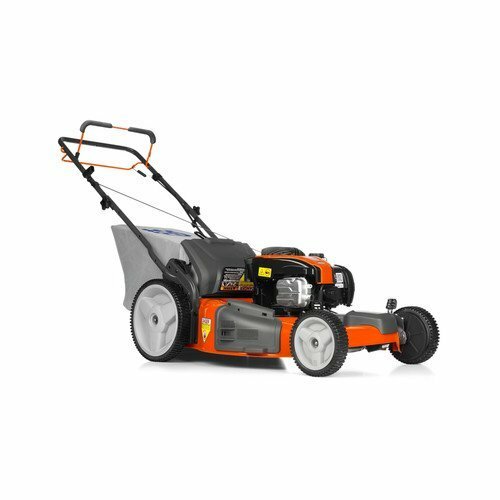 The 129LK combi-trimmer accomodates attachments such as hedgetrimmer, edger, or purner. 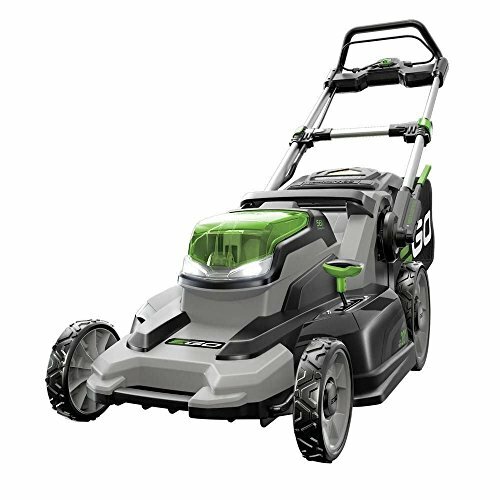 Built for those who seek reliable proven performance and quality will find the 129LK easy to operate. 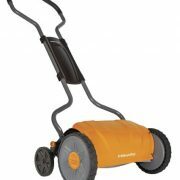 Ideal for small to medium sized yards that have a range of needs.